 CraneWorks Inc. has steadily grown its partnership with Terex Cranes USA over the last several years; as a result, CraneWorks was recently named the largest distributor of Demag® AC mobile cranes and Terex® Crossover products in North America. In addition, the company is one of the top authorized distributors for sales and aftermarket support for all Terex Cranes products. 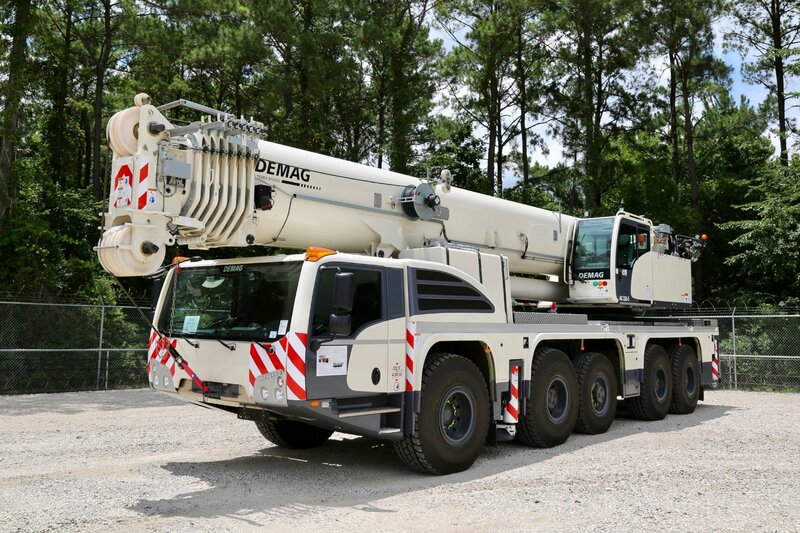 In January, CraneWorks placed an order for eight Demag cranes, including three 50-ton AC 45 City models, two 245-ton AC 220-5, and three 120-ton AC 100-4 all terrain cranes. “CraneWorks’ 2018 growth strategy includes one of the largest distributor investments in Demag AC cranes that Terex Cranes USA has received in recent years,” said Dave Kuhlman, Terex Cranes senior sales manager – major accounts. Keith Ayers, CraneWorks’ CEO, said the company is seeing an increased demand for all-terrain cranes. “The build quality, onboard technology, and operator-friendly features of the Demag all-terrain crane product line is impressive, and our customers have asked us to add more,” he said. Kuhlman also noted the company has continued to increase its investment in other Terex cranes, including the new RT 100US rough terrain crane, the T-Series truck cranes, and 60- and 80-ton Crossover boom trucks. Terex Corporation is a global manufacturer of lifting and material processing products and services delivering lifecycle solutions that maximize customer return on investment. Major Terex brands include Terex, Genie, Powerscreen and Demag. Terex solutions serve a broad range of industries, including construction, infrastructure, manufacturing, shipping, transportation, refining, energy, utilities, quarrying and mining. Terex offers financial products and services to assist in the acquisition of Terex equipment through Terex Financial Services. More information about Terex is available on its website, on its LinkedIn page and Facebook page.